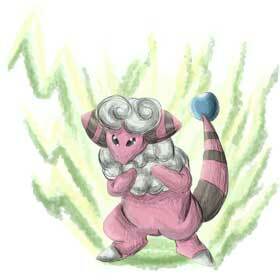 #180 Flaaffy used Thunderbolt and Cotton Guard in the Game-Art-HQ Pokemon Gen II Tribute! Hedgey aka Gina from the UK is another one of the artists that joined Game-Art-HQ in May 2016 to participate in the Pokémon Tribute. 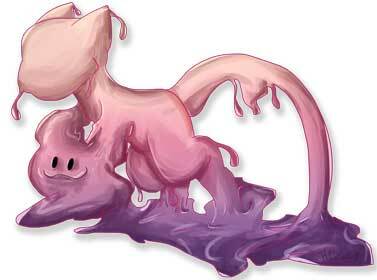 She started with a super cute take on Meowth, continued with Arbok, Nidorino and Vulpix and also created truly epic Ditto illustration for this project. 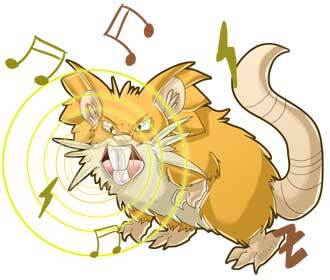 Raticate was her last submission for the Gen I Tribute. 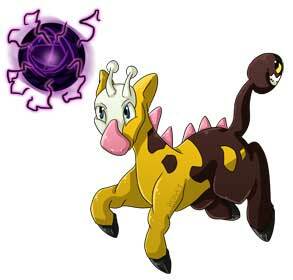 She returned with her takes on Girafarig, Granbull and Flaaffy in our second part of the big Pokemon Project and became also a part of the website’s team to help with a good couple of the Pokemon descriptions you see in these galleries! 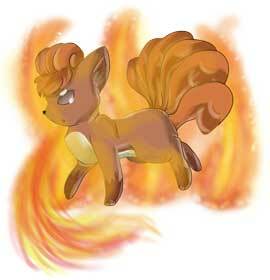 She also draws a ton of stuff including more Pokémon related art on dA , you should visit her whole gallery here! 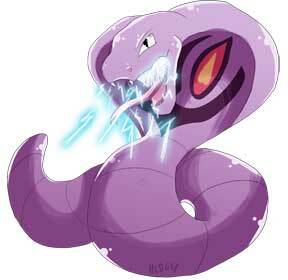 Thunderbolt is an electric type move that has a ‘cool’ status when being used in a contest. 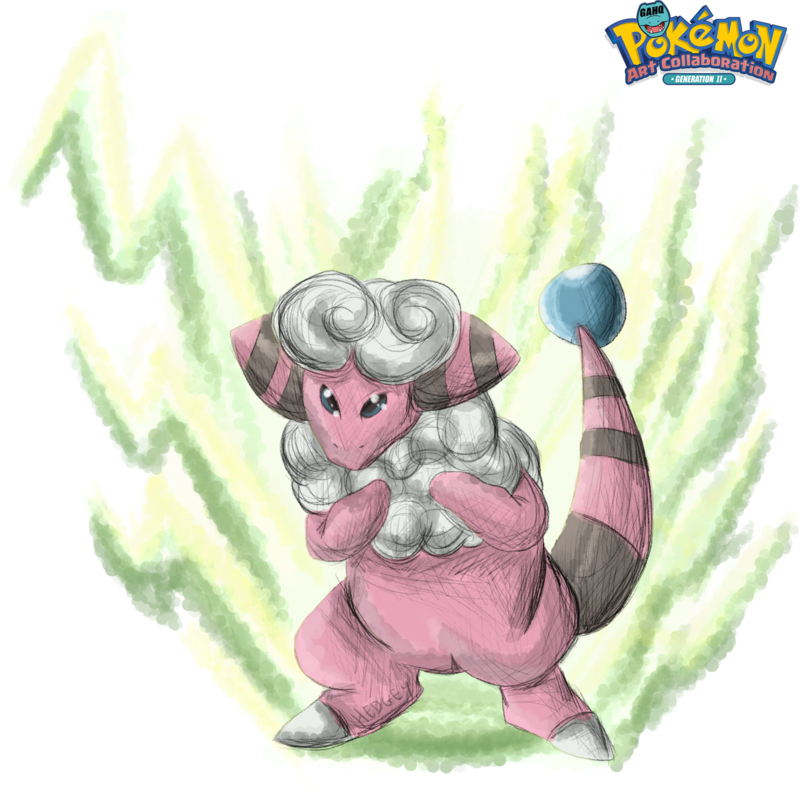 Surprisingly, only 12 Pokemon can naturally learn Thunderbolt by levelling up, but a large quantity of Pokemon can learn it through the use of a TM. It is often well known to be an attack that Pikachu uses. 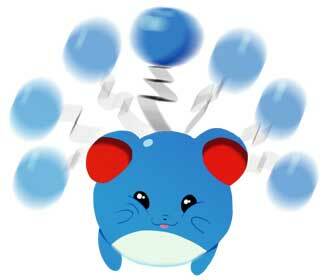 Pikachu was also the first Pokemon in our Tribute using the Thunderbolt. 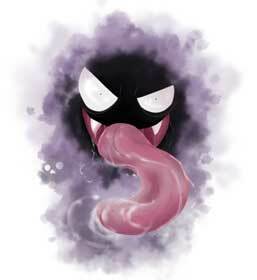 Fredrika is one of the few Swedish artists that joined our first Pokemon collaboration in 2016 with Gastly and Lickitung. 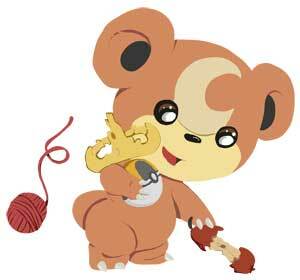 When we announced the Pokemon Generation II Tribute, she was one of the first artists on board again and took Flaaffy, Marill and Teddiursa to drew them in her cute style. Have a look at her complete gallery here! 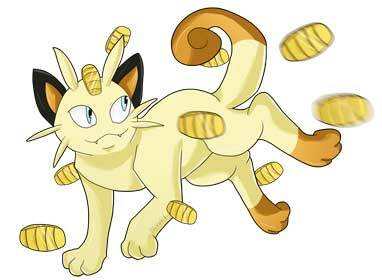 Cotton Guard is a Grass type move that was originally introduced in the Black & White Pokemon games. 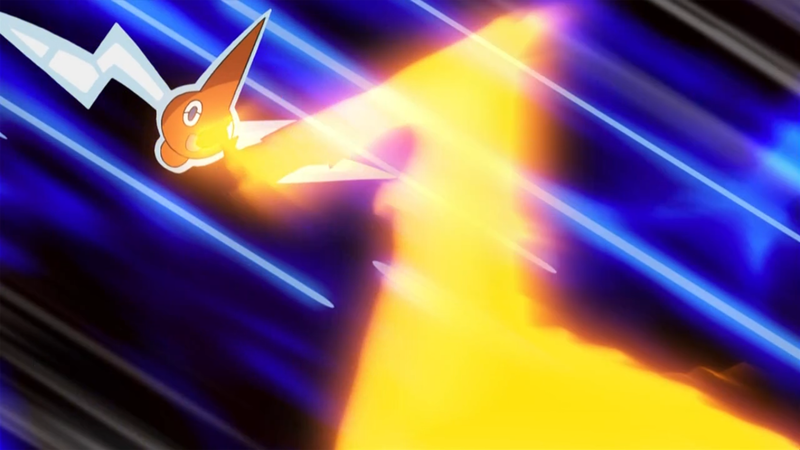 This move raises the user’s defence stat by three stages and on top of this, if used with a Grassium Z it will reset all of the user’s decreased stats back to normal. By default it carries a PP of 10. 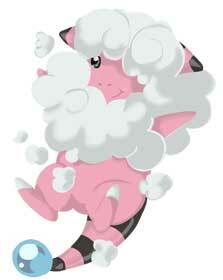 Flaaffy was the first Pokemon in our tribute that used the Cotton Guard! 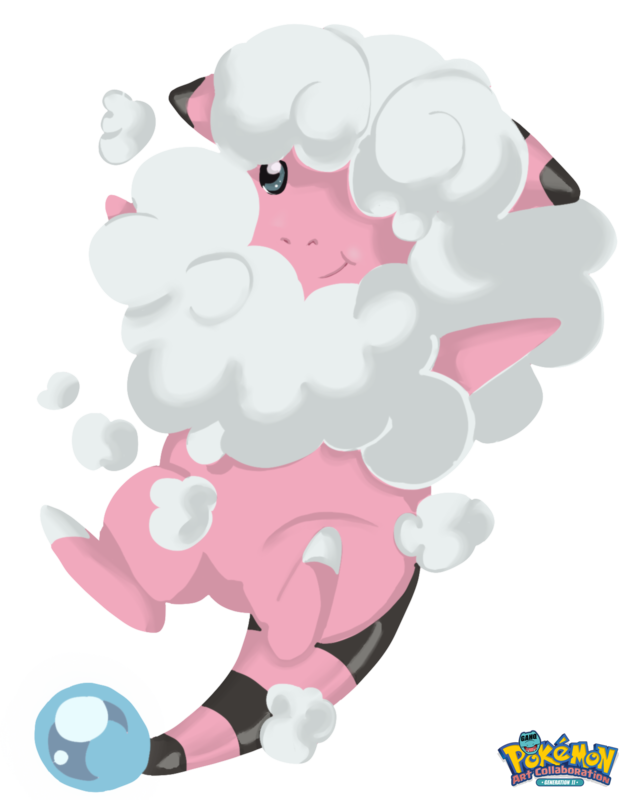 Flaaffy is a full type Electric Pokemon that is the middle evolution of the Mareep line, later evolving into Ampharos starting at level 30. 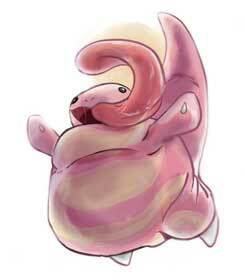 First introduced in the Gold & Silver Pokemon games, Flaaffy can be caught on Routes 42 and 43 in these games respectively. 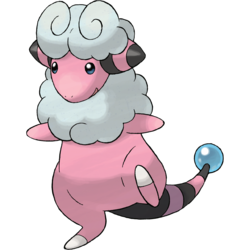 A lot of people in the games and anime have been shown to own Pokemon from the Mareep line in farming situations, suggesting that their wool can be used to make products. 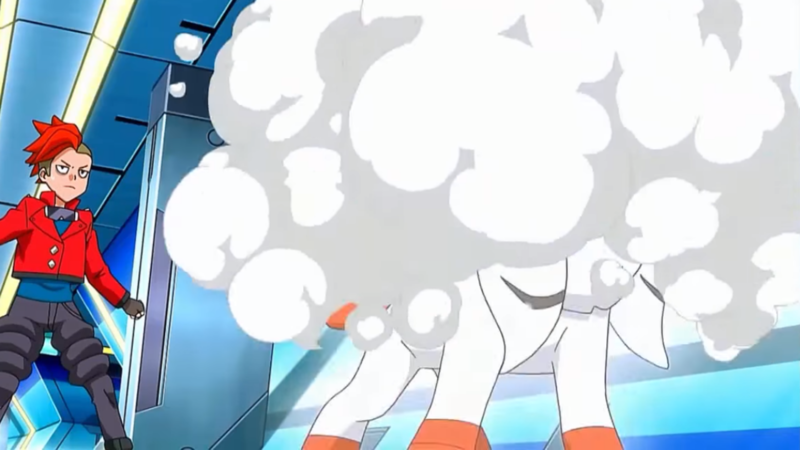 In the Pokemon movie, ‘Spell of the Unown’ Molly created a Flaaffy as one of her partner Pokemon in a dream battle against Brock with the help of Entei. 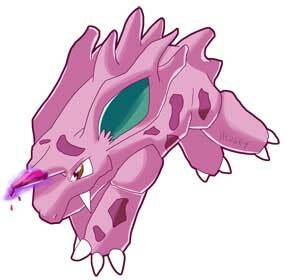 As it was a dream Pokemon and not a real one it very easily took down Brock’s team without taking much damage itself.